This January landscaping special runs through the end of January. 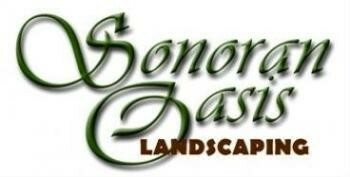 Call (520) 370-5697 or email us at dmunoz@sonoran-oasis.com for a free estimate. 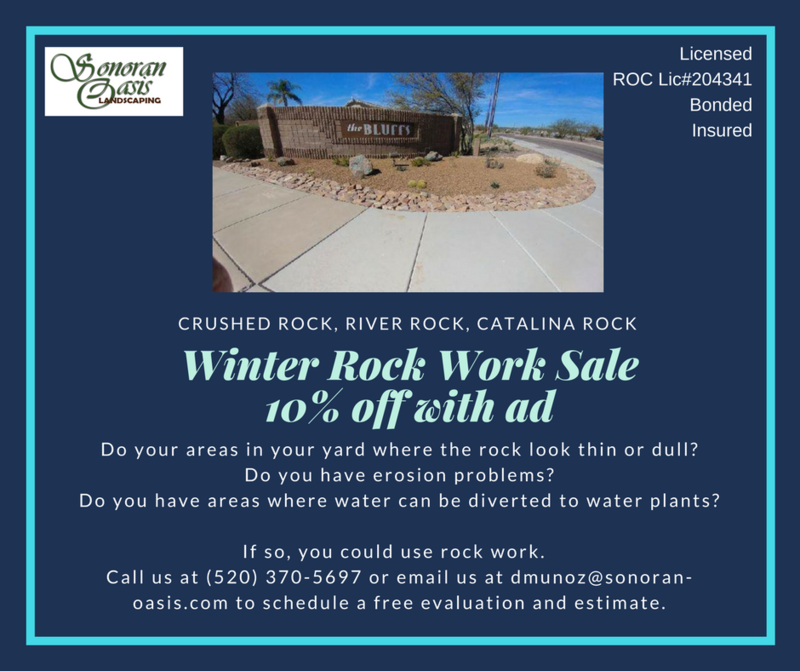 Just approve and schedule your rock work by January 31, 2018 to receive this offer.